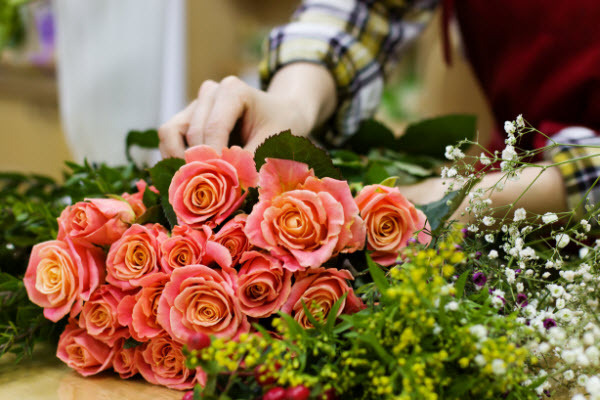 We are a talented team of floral designers that are passionate about flowers and enriching our customer’s lives with beautiful flower arrangements from the bounty of God’s floral kingdom. 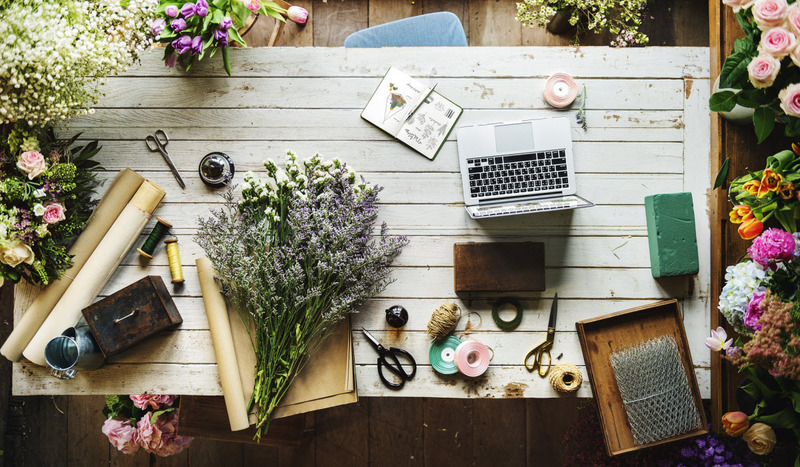 We aim to bring nature into your home! 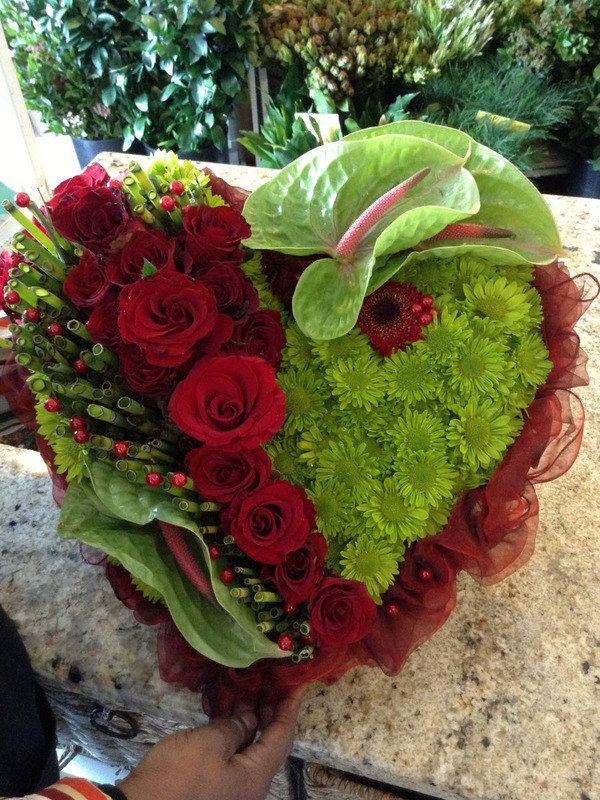 The owner, Sylvia Gois has been in the flower trade since 1985 and started up Ferndale Flowers in 2009. 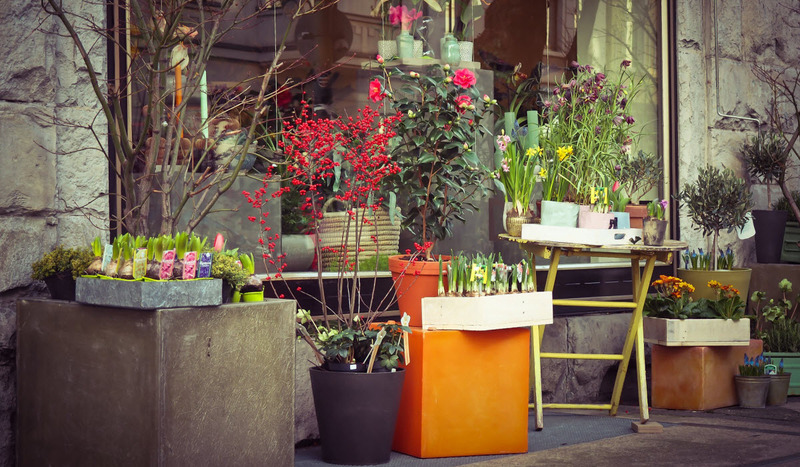 The flower shop is owner managed and operates out of the Ferndale Village Shopping Centre. 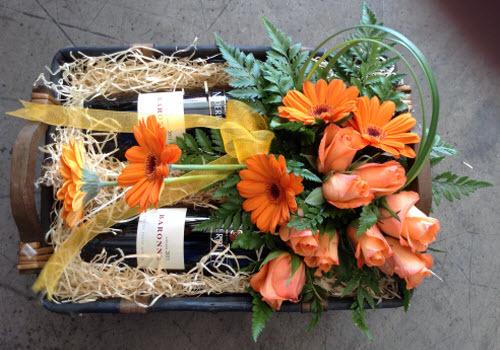 We aim to offer our customers the latest in flower arrangement trends as well as related gifting and special occasion gift sets. We deal with both individual and corporate customers. 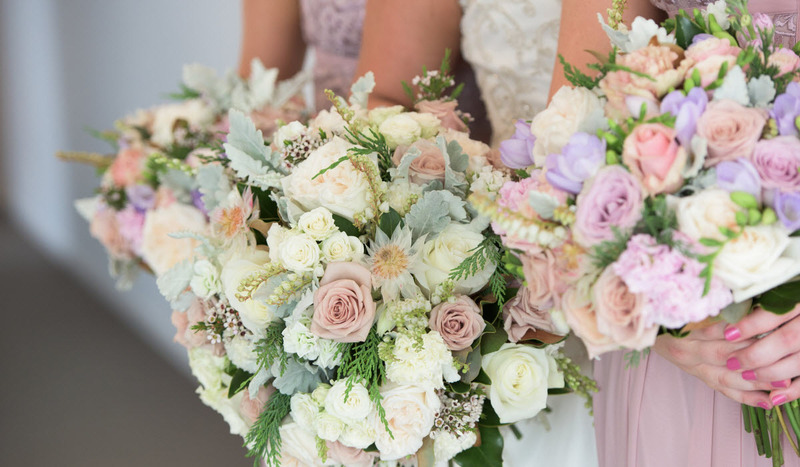 We’ve come a long way since our early days, so we know exactly which direction to take when supplying you with high quality yet budget friendly flower arrangements. We offer all of this while providing excellent customer service and friendly support. 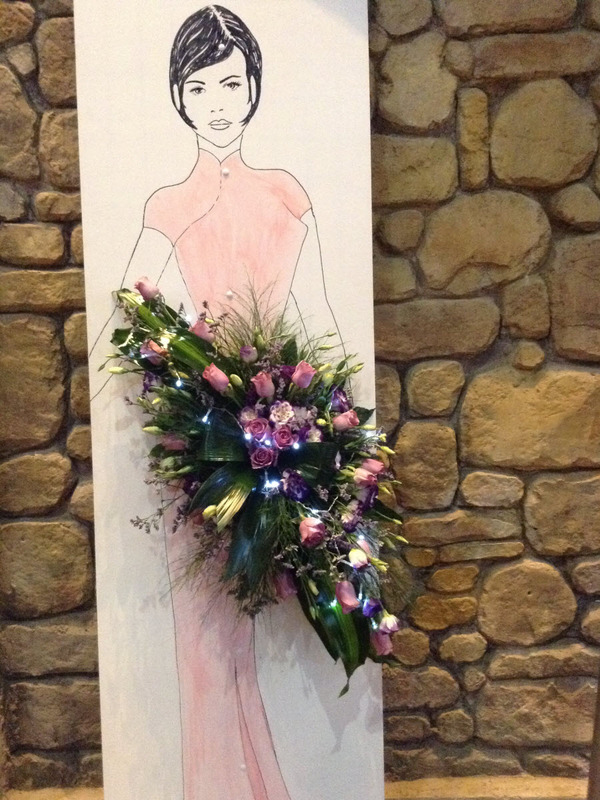 We always keep an eye on the latest trends in flower arranging and put our customers’ wishes first. 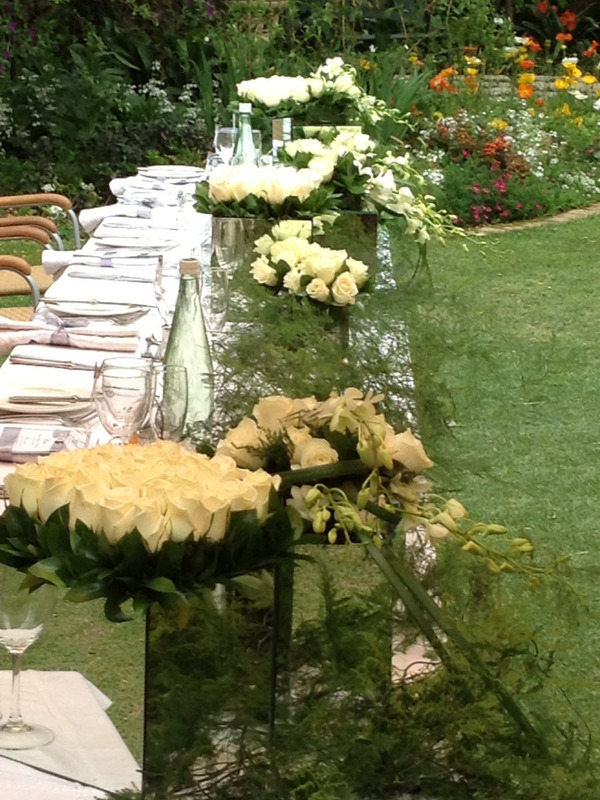 That is why we have satisfied customers all over the world, and are thrilled to be a part of the Johannesburg floral industry. 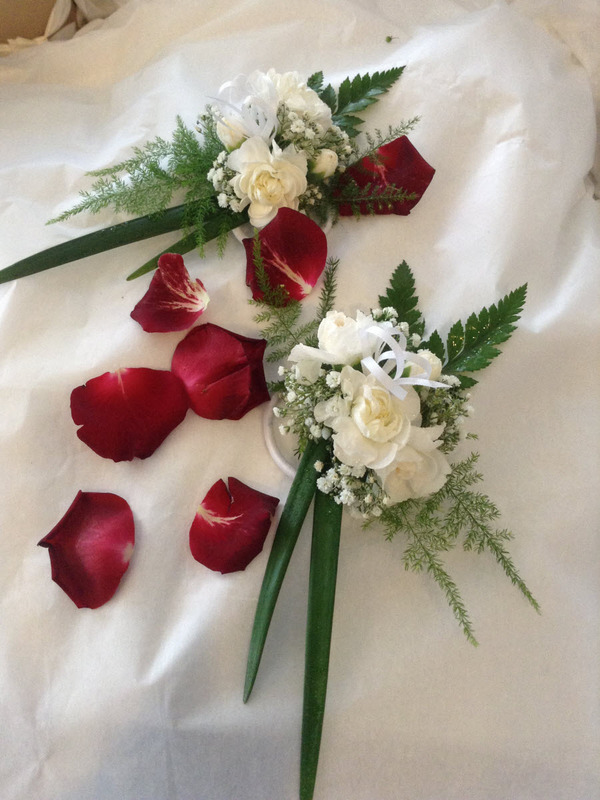 The interests of our customers are always the top priority for us, so we hope you will enjoy our flower arrangements as much as we enjoy making them for you. 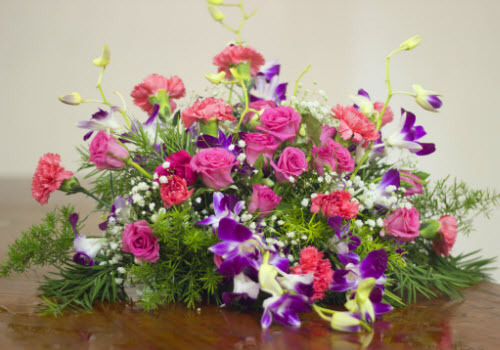 Flowers always make people better, happier and more helpful. They are sunshine, food and medicine to the mind. 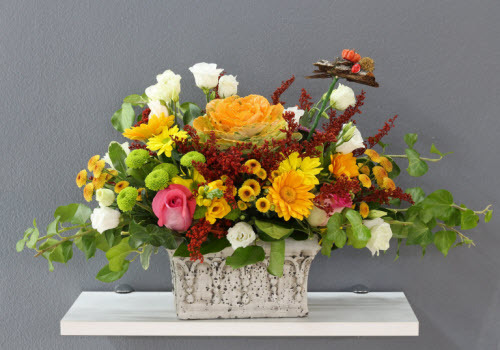 We offer a variety of floral arrangements and related products and gifting in our florist shop in the Ferndale Village Shopping Centre. 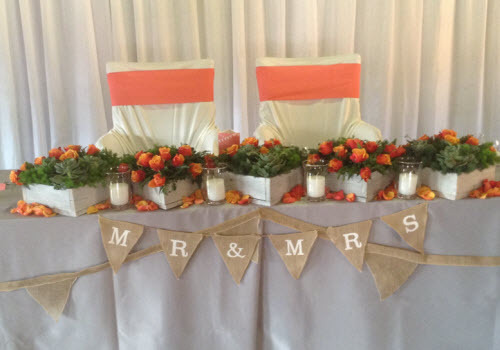 With more than 30 years experience in the floral industry, we are more than sure we will be able to provide you what you need for that special person or upcoming event. Visit us in store or give us a call to see how we can help you. 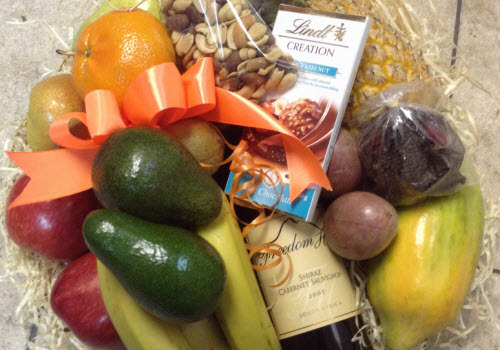 We deliver to the whole of Ferndale and the surrounding northern suburbs. 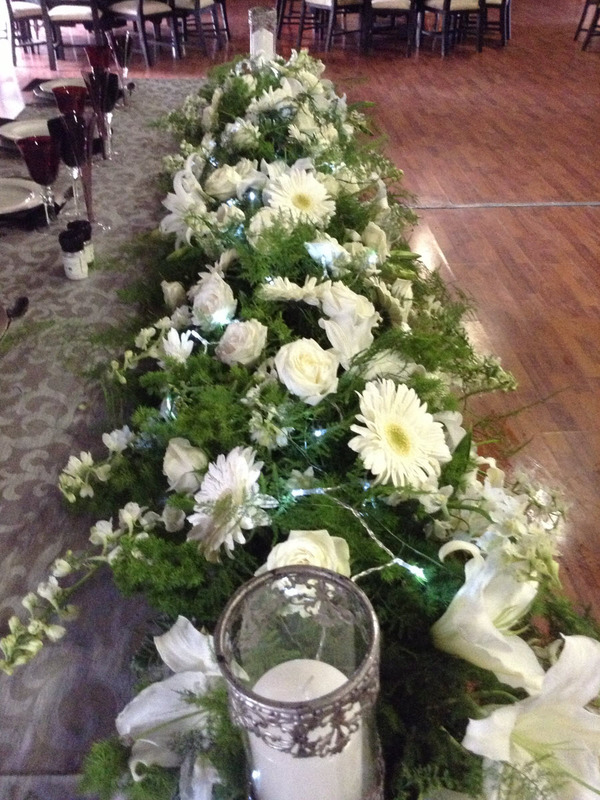 We always have a constant supply of fresh flowers. Our pricing is always competitive offering good value for money. 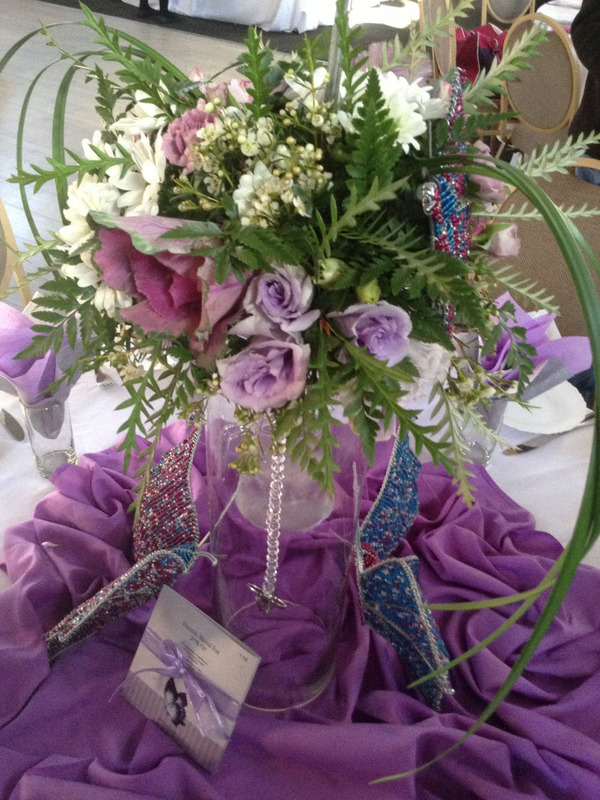 We also provide floral products and services to businesses in the Ferndale and surrounding areas. Give us a call with regards to your needs and we will come up with a suitable offering which we are sure you will be happy with. 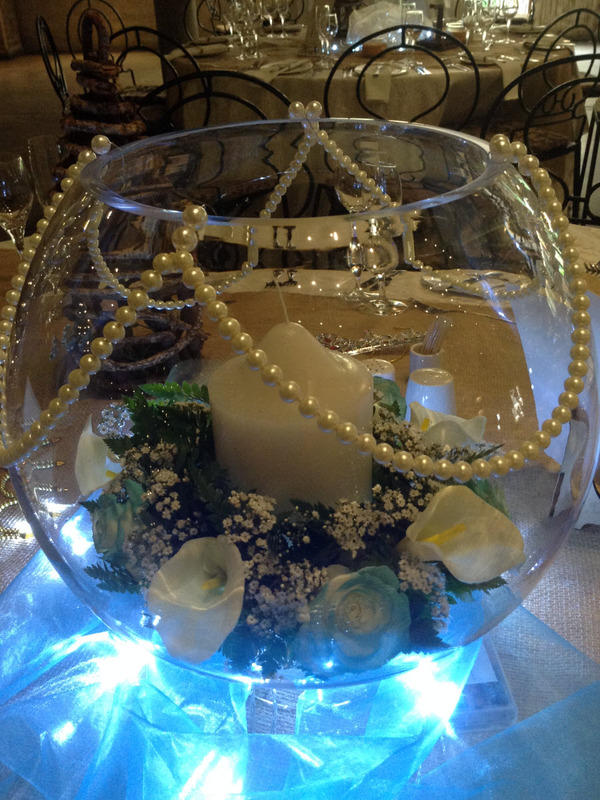 Looking for a floral arrangement or decor for your next event. We can help? 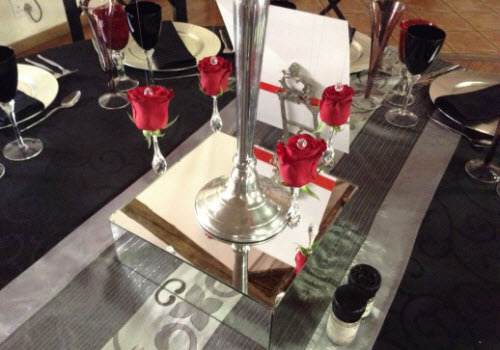 We have provided floral products and service to many private and corporate functions across Johannesburg, and will be more than happy to show you our work and provide you with a quotation. Please give us a call or drop us a message via our contact page. 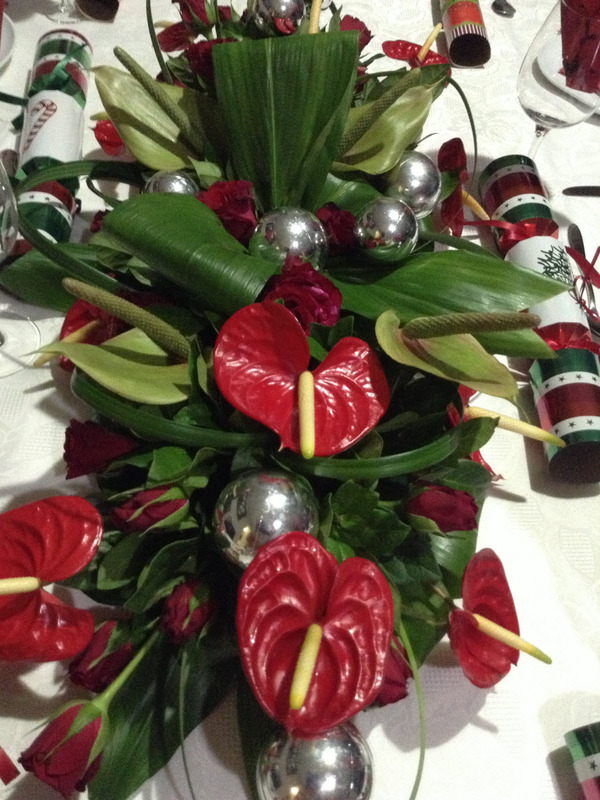 Here are some of the floral arrangements that we have done for both individuals and corporate customers.